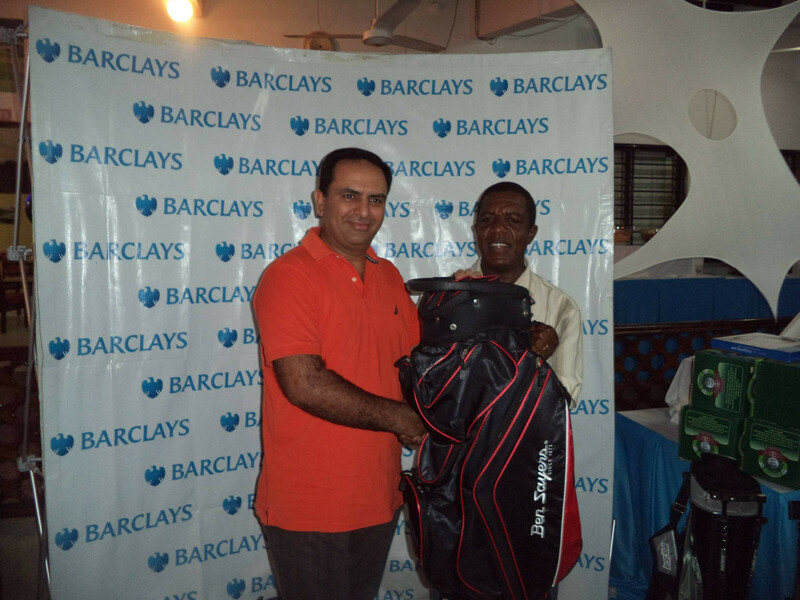 BlogHome » TAIB BAJABER TRIUMPHS DURING KRA GOLF DAY. TAIB BAJABER TRIUMPHS DURING KRA GOLF DAY. 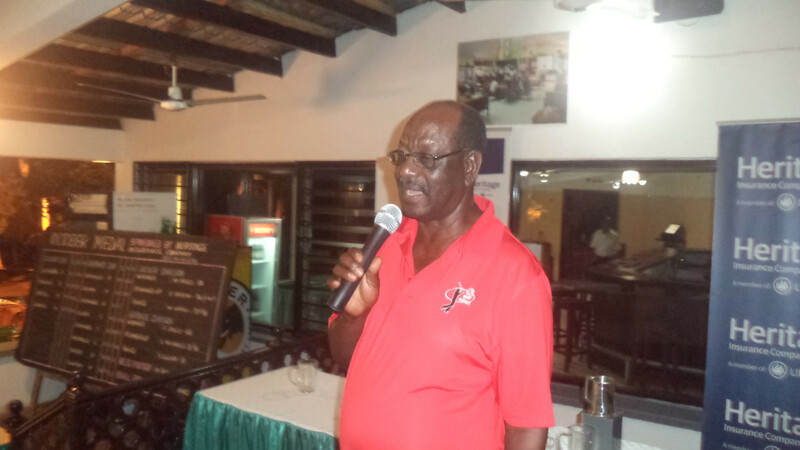 Kenya Revenue Authority Golf Day was a great success fielding a total of 170 golfers. Taib Bajaber emerged the overall winner of the day with 42 points. He attributed his success to being disqualified during the Clubnite. Here are some of the highlights from the prize giving ceremony. Overall Winner – Taib Bajaber (42pts) presented by John Njiraini – Commissioner General KRA. Men Winner – Nigel Henson (38pts c/b) presented by Nicholas Kinoti – Regional Coordinator Southern Region KRA. 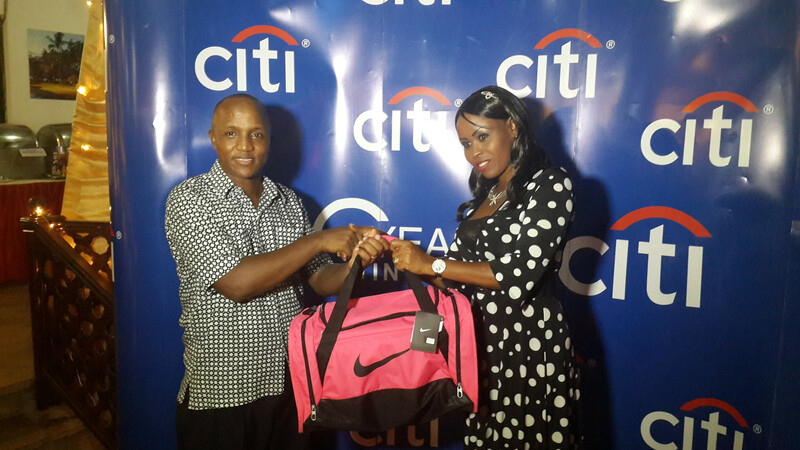 Lady Winner – Regina Kaveke (35pts) presented by Nelson Mukuria – Deputy Commissioner Human Resources KRA. Junior Winner – Sanjeev Dhutia (39pts) presented by Salim Mbarak – KIFWA.